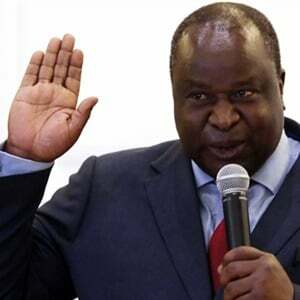 Lobby group #TakeBackTheTax has urged Finance Minister Tito Mboweni not to incentivise the sales of illicit cigarettes by hiking taxes on tobacco producers that pay their taxes. The organisation also asked Mboweni to put his money where his mouth is and clamp down on illicit tobacco trade. During his first budget speech in Parliament on Wednesday, Mboweni announced that a large business unit aimed at seeking out tax-dodging companies would be re-established in April. The announcement was also part of government’s efforts aimed at restoring capacity to the South African Revenue Service to collect taxes and fight companies that dodged tax. #TakeBackTheTax spokesperson Yusuf Abramjee said economy was robbed of at least R8bn in lost revenue due to illicit tobacco trade. "This increase is nothing more than a free gift to illegal cigarette makers who continue to grow exponentially. It makes Sars’ efforts to clamp down much more difficult. 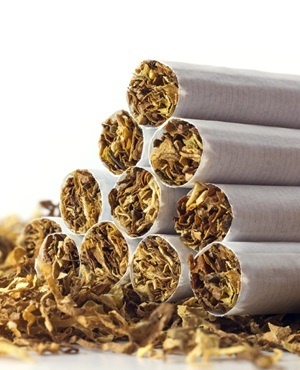 We had expected that Treasury would be supporting SARS, not creating new incentives for smokers to keep flocking to illegal cigarettes," said Abramjee. Abramjee said in a statement that while the organisation lauded the remarks, it wanted to see action taken against truant companies. "Illegal cigarettes are still the cheapest in the world and more available than legal cigarettes. At last year’s budget speech, the then-Minister also promised to take action against illegal cigarettes. Nothing happened," said Abramjee. Speaking to reporters during a briefing ahead of the budget, Mboweni had a grim but playful warning for those that chose to avoid paying their taxes. "We will not allow any lawlessness in the tax regime. The good book says you must give to Caesar that which belongs to Caesar. But remember that Caesar can break your bones," said Mboweni.